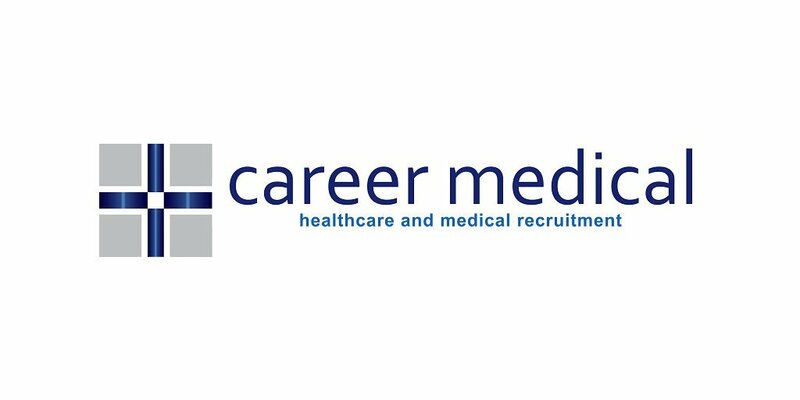 Career Medical is currently seeking Contract Clinical Coders for 2 teaching Hospitals in Sydney, one is in inner western part of Sydney and the other one is based in Eastern Sydney. It is a casual contractual role with as many working hours as possible for a coder, after office hours and weekend work hours options are available. Coding experience in public hospital, managing complex casemix.